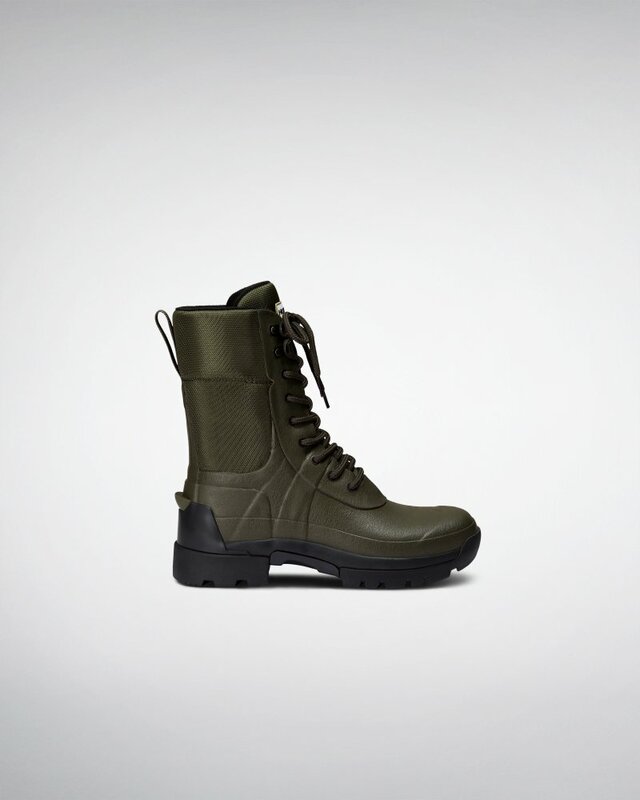 New to the Field range this season, the Balmoral Combat Boot is designed to perform on challenging and rough ground. Handcrafted from a soft natural rubber, this lace-up boot has a padded collar and tongue for comfort, and the sole features an ice trek compound for abrasion resistance. Supplied with 3mm and 5mm insoles to ease foot fatigue.